Some of our readers will remember the Pantech Perception for Verizon Wireless that we heard about back in February, and now it would appear that the device will launch this week on the 25th of April. As a reminder the Pantech Perception features a 4.8 inch HD display with a 1280 x 768 pixel resolution, the device is rumored to be powered by a quad core processor and will come with 4G LTE. As yet we do not know exactly what processor the Pantech Perception will feature, although it could be a quad core 1.5GHz Qualcomm Snapdragon processor, it is also rumored to come with 1GB of RAM. 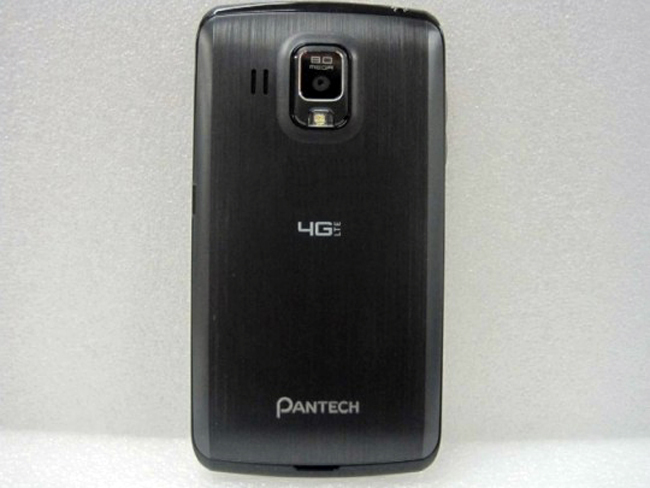 Other rumored specifications on the Pantech Perception include front and rear facing cameras, with an 8 megapixel camera on the back which can record full HD video in 1080p. If the April the 25th date is correct for the launch of the Pantech Perception, then we would expect some sort of official announcement from Verizon shortly, as soon as we get some more information we will let you guys know.